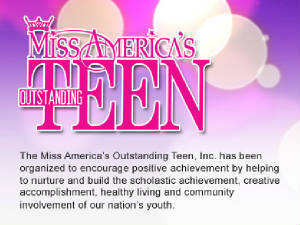 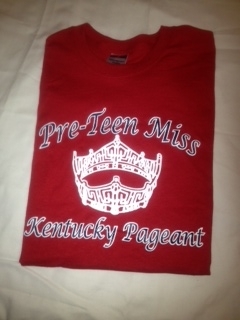 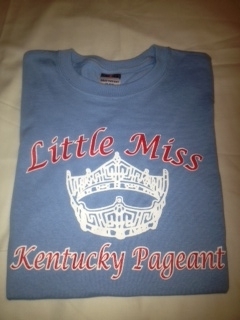 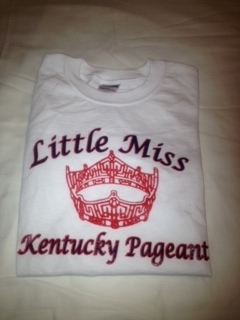 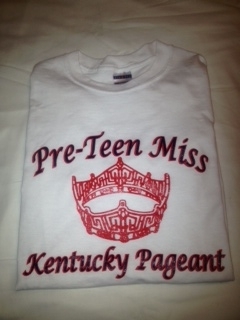 We have t-shirts for this year's pageant available in Youth and Adult sizes. 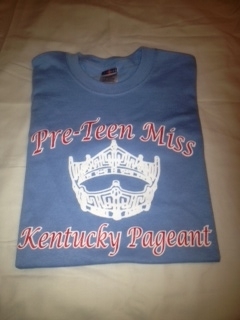 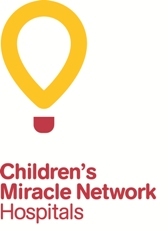 Youth size shirts are $15, Adult size shirts are $17. 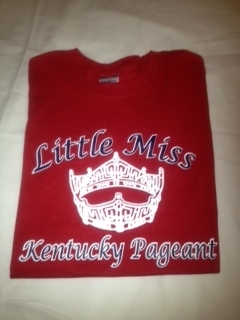 Shipping is included in the price but all orders are subject to Kentucky sales tax.